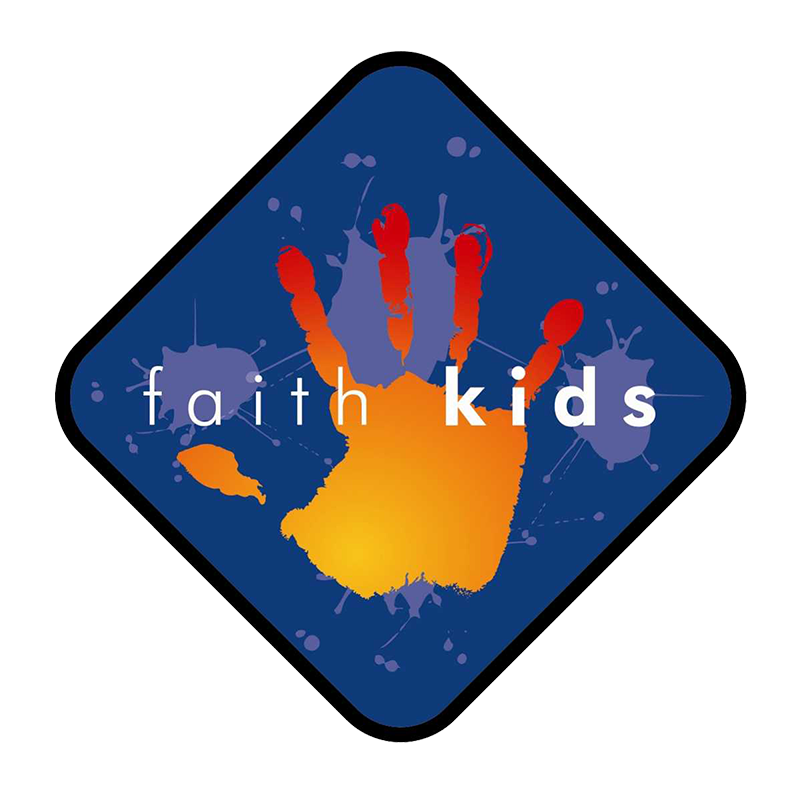 Our desire at Faith Church is to provide excellent children’s programs in a safe, secure environment. We want kids to learn about God’s Word and have an enjoyable time while doing it. Through high energy worship, interactive lessons and fun games, kids experience God in a way that is designed just for them. Children’s ministry is available during all scheduled services. Check-In begins 15 minutes before class. Your kids will have a blast at church. 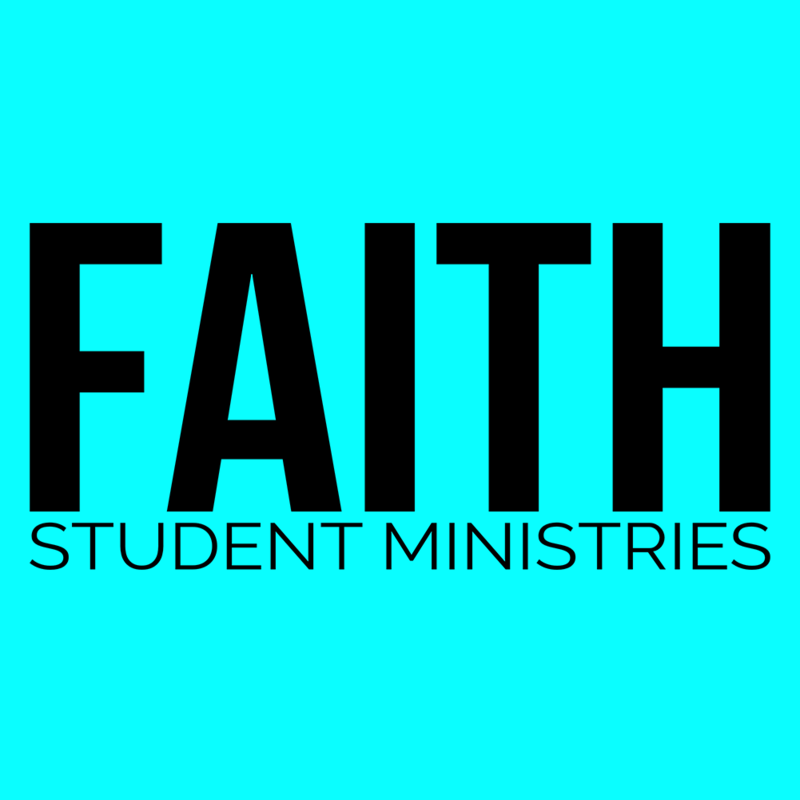 For teenagers, 6-12th grade, Faith Student Ministries (FSM) is a place where students encounter God, make friends, grow together and make a difference. Check out FSM Midweek, on Wednesdays @ 6:30 PM in the Second Level Ministry Center. FSM Life takes place on Sundays during service. Students will meet in the Sanctuary for worship and offering before heading to the Second Level Ministry Center. We believe a solid, growing church is built on a foundation of healthy relationships. Being a part of a network of good friends provides us with strength, confidence, and joy. Few things in life bring such fulfillment as being positively connected with other people. Life Groups meet Sundays and Wednesdays for all ages. Life Interest Groups meet throughout the week at the church and in host homes. 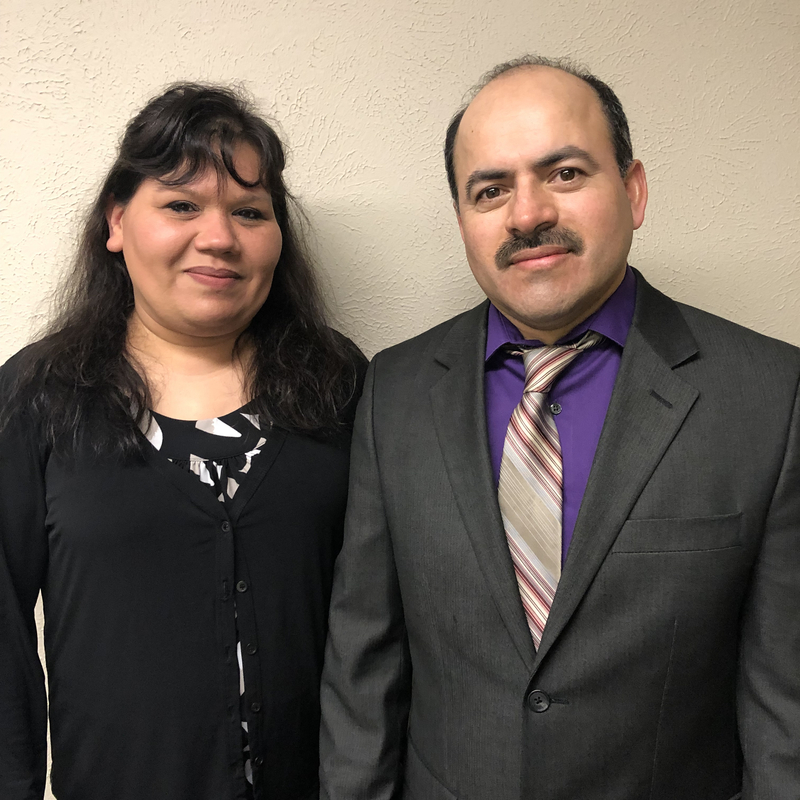 Sunday Spanish Service @ 9:45 a.m. in the Chapel.